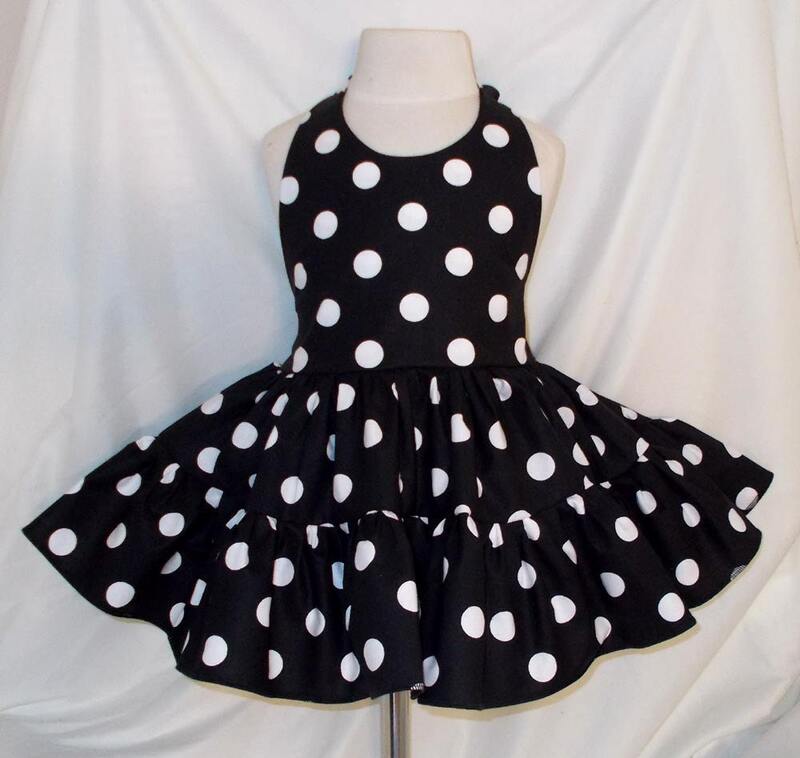 This pretty sundress has a black with big white polka dot halter top attached to a very full ruffled two tier polka dot twirly skirt. 100% cotton dress has ribbon ties at neck and elastic at back waist. Skirt is made extra full for little girl's twirling fun. 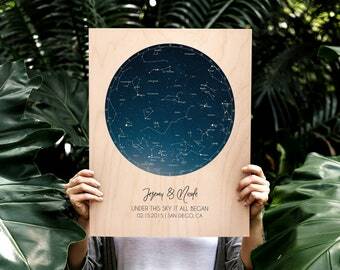 Also available in hot pink/white big dot, lime/white big dot, black/white big dot, purple/white big dot, red/white big dot, and pink/white big dot.